Another entry from the book written by Lieutenant Colonel Hüseyin Hüsnü Emir, called Yilderim. Every day, one page of the book will be posted. This is Page 11. 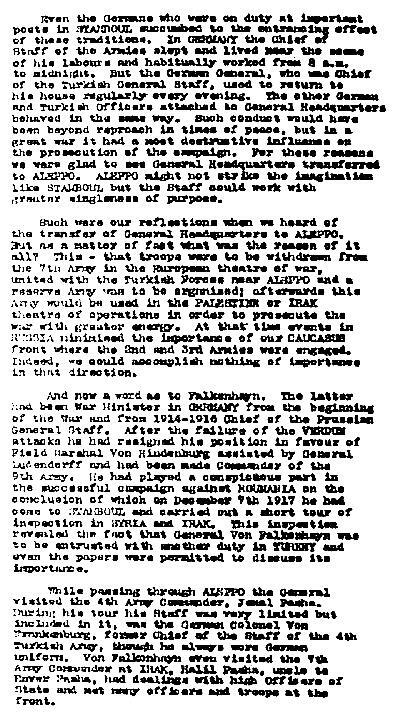 Colonel Hüsnü, Yilderim, Page 11.